Buyers from the Asian continent - particularly Hong Kong - sent commercial London property investment volumes to new heights last year. The total annual investment into commercial property reached £12.64 billion last year, beating the 2016 figure by 56 percent and the ten-year average by 57 percent, according to Savills. The global real estate agency added that volume for the first three quarters of 2017 overtook 2014 to become a record. 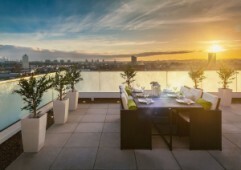 Savills say last year’s high volume was driven by a high demand for “trophy” assets, top-tier properties that represent the cream of an investor&apos;s portfolio. The 10 largest deals of the year were £5.5bn, £2.4bn more than 2016, while the average deal size in 2017 was £93.66bn, a massive increase of 83 percent over the preceding year. 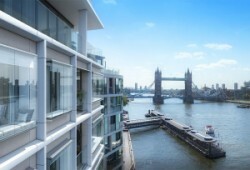 Of the 28 nationalities that bought London property last year, Asian buyers accounted for 52 percent of City sales, head and shoulders above European buyers at 14 percent and UK buyers, with 12 percent. Asians also dominated London’s residential property market last year, with investments totalling £1bn, says Old Mutual International. “Asia accounted for 61.4 percent of total overseas sales, with Hong Kong and Singapore the top two regions by far”, the company said this week. Buyers were from Hong Kong, Singapore, China and Malaysia. Old Mutual International’s chief executive officer in Singapore Ian Koss says Asian buyers are attracted by the reliability of London investment property. “It is well known that Asian investors are drawn to the London property market, and have been for a number of years. 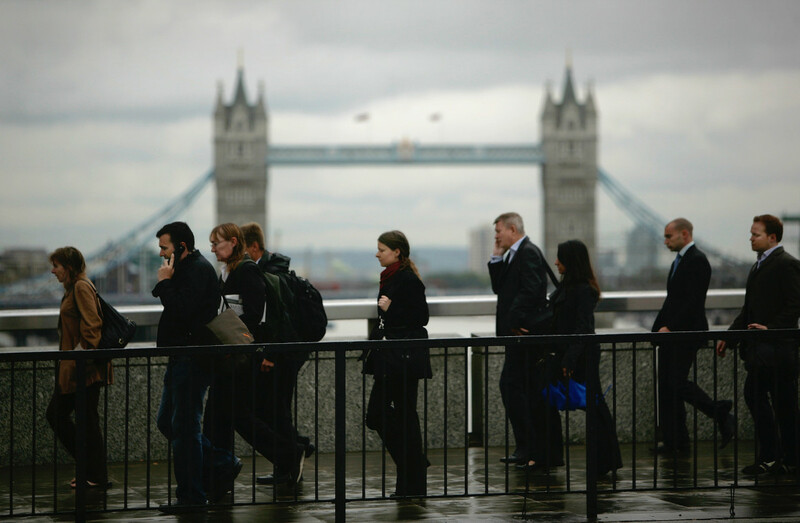 Property prices in London, whilst expensive, have been viewed as a reliable asset class for many Asian investors looking to diversify their investment portfolios,” he says. He added that the trend is an upward one as investment becomes more attractive after the fall in the value of the pound.